Dancehall fans can look out for a new collaboration between Mavado and Vybz Kartel. The “So Special” deejay had one of the biggest hits in dancehall last year “I Ain’t Going Back Broke” featuring Ace Hood and Future. 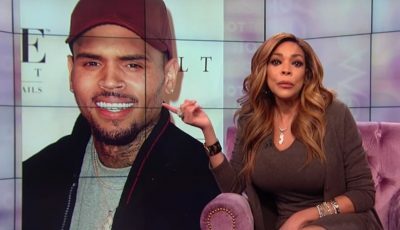 But now that song could even be bigger with Vybz Kartel on the remix. Sources connected to the Gully Gad told Urban Islandz that the remix is a done deal but couldn’t tell us when the final cut will be released. “We get Vybz Kartel verse already and everything is coming together so Gully Gaza fans can look out for something big,” our source told us. This will be the first time in a decade since Mavado and Vybz Kartel is featured on the same track. 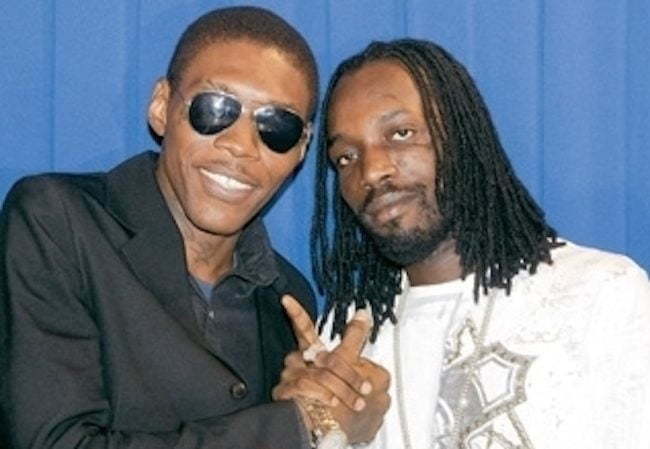 In 2006 the two collaborated on “Happy Days” before their fallout that resulted in one of dancehall’s biggest rivalries. Vybz Kartel is currently serving a life sentence in a maximum security prison after being convicted of murder last year. Popcaan is just a inch man ten inch fassy jealous hole he is a switch up all a sudden a back pedal make the boy go sit down.